The Cottage Company of Harbor Springs has become our region’s premier building and interior design firm. We pride ourselves on unwavering attention to authentic details, superior customer service, and environmental sensitivity. Cottage Company firmly believes that the best way to showcase the beauty of the Northern Michigan area is to craft timeless, sophisticated designs that integrate seamlessly with the landscape. Along the way, we have assembled a team of exceptionally innovative, technically talented, and personable professionals, who utilize their collective abilities to create a lasting experience, both through their design and through their strong client relationships. As a young boy, Rob spent his time sketching homes at the kitchen table and cleaning job sites for his father’s residential construction business. 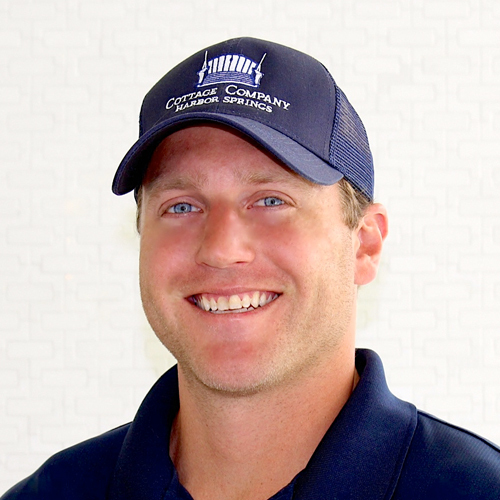 Today he is a third-generation homebuilder and a self-proclaimed perfectionist with a refined eye for architectural detail, quality construction and exceptional customer service. 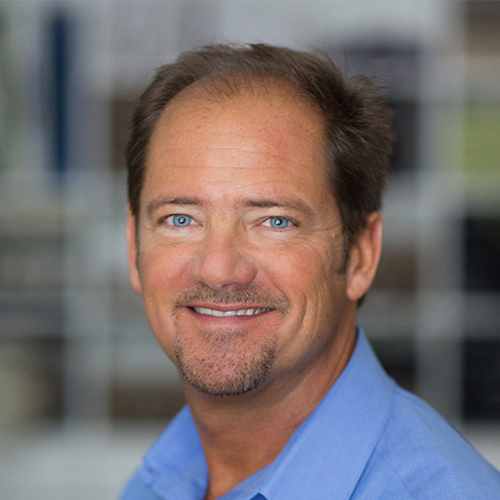 Having been around the construction industry for over 35 years, he has overseen the building of residential, office, lodging, retail and mixed use residential structures. As a third generation home builder, this carpenter’s daughter will get your home built on-time and on-budget and you will have fun doing it! 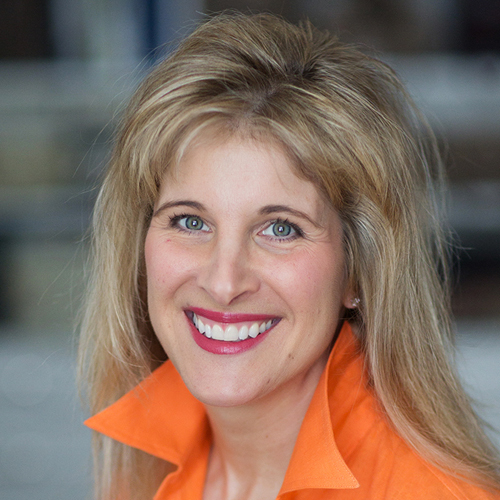 Jill is such a personable client advocate that her clients become friends. Her sense of fiscal responsibility to her clients is paramount and her ability to meticulously manage each project has earned praise from global marketing powerhouse JD Power and Associates: “one of the top customer service providers we have seen in any industry”. Kelly is a Southern California native with an award winning sense of style. 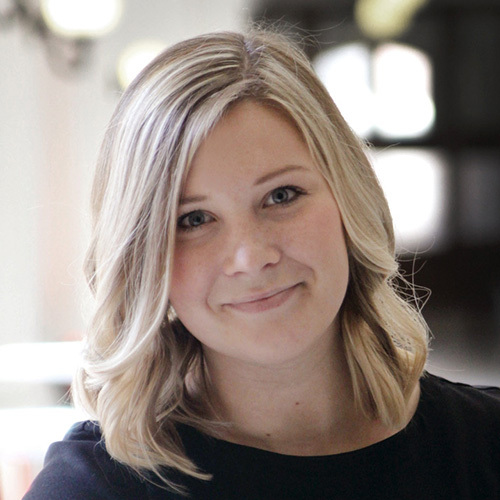 In 2019, Kelly won the prestigious Brian Killian Rising Star award, given to the top up- and-coming interior designer in Michigan, chosen by a panel of interior design professionals from around the country! She attended UCLA School of Design, earned an MBA from Chapman University, and attended Pepperdine University in Malibu before being lured to Michigan to manage our design team. A green certified professional, clients love her fresh, carefree coastal designs and her ability to make the design process fun and personal. 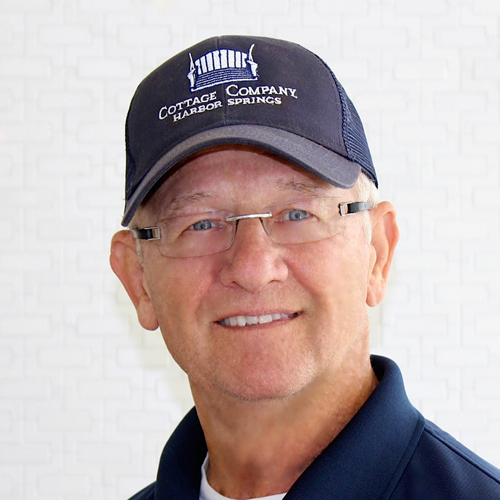 Bob has practiced every building trade over the course of his career and with over 55 years as a custom home builder, he is respected by the trades and adored by clients. His experienced and logical approach to construction solutions is a unique and valuable asset in today’s building climate. 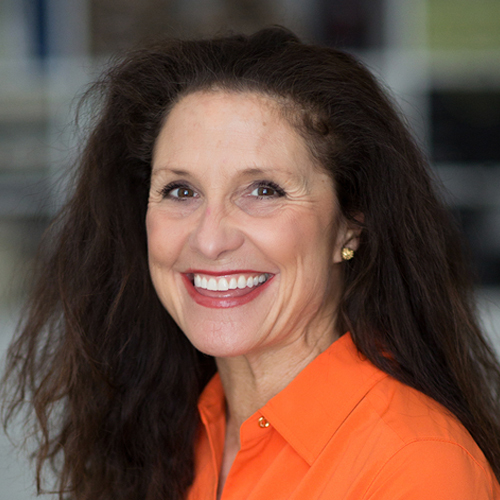 Diana approaches each new project with a passion for providing clients with an amazing design and a remarkable experience. She is the complete package–stylish, knowledgeable, experienced, organized, detail- oriented, and most importantly, a great communicator. 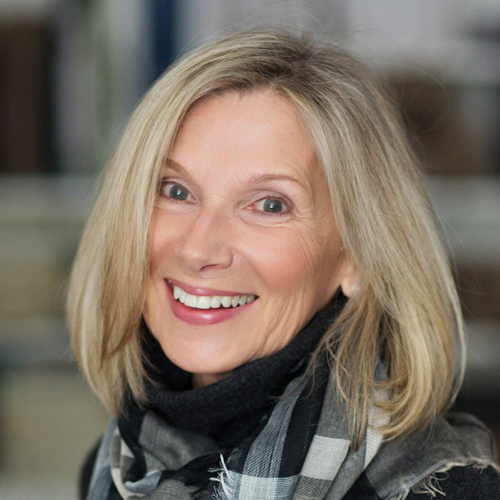 Marci has a background in kitchen and bath design and a BFA in Interior Design from Kendall College of Art and Design. 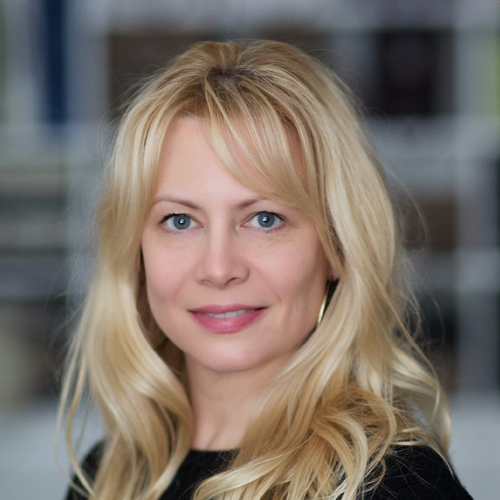 She appreciates all aspects of design and thoroughly enjoys helping the designers bring each client’s vision alive. 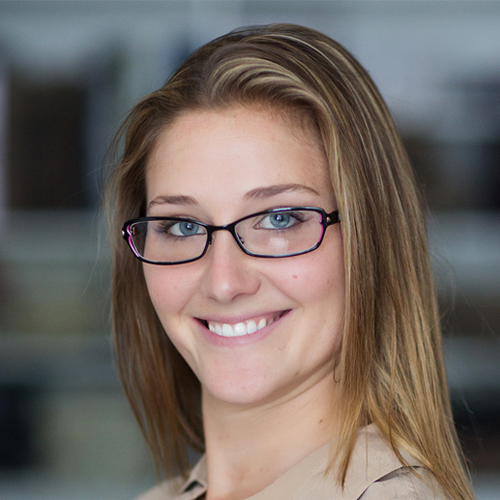 A self starter and quick learner, Marci brings passion, motivation and a service attitude to the team. Joey Beadboard and Luna V-groove are our adorable maltipoos who hang out at the office and happily greet all. While Joey has a laid-back West Coast vibe, his little sister Luna tends to be a more of an East coast kind of gal. Both, of course, have impeccable taste!